The mission of the United Methodist Church is to make disciples of Jesus Christ for the transformation of the world. 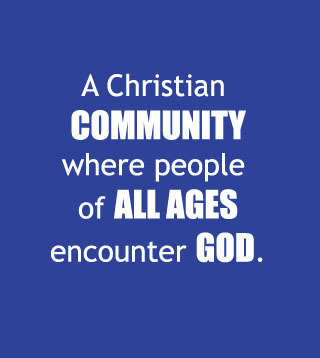 As Chapel Hill United Methodist Church our duty is to create opportunities for this discipleship making to occur. We do this through engaging others with the love and invitation of God, encountering Jesus together for transformation, equipping each other for service, and lastly serving others in the name of Jesus Christ. The best way to learn about Chapel Hill United Methodist Church is to come and take part in some of the many fellowship and ministry activities of the church. Additionally, all are welcome to join us for Sunday School and Worship on Sunday mornings. Spend some time exploring the website and feel free to contact us anytime.